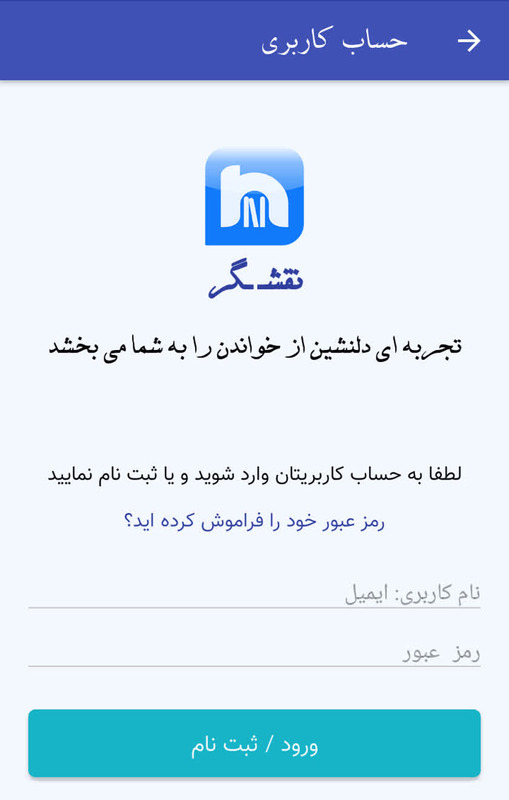 A server based android application for delivering digital books. 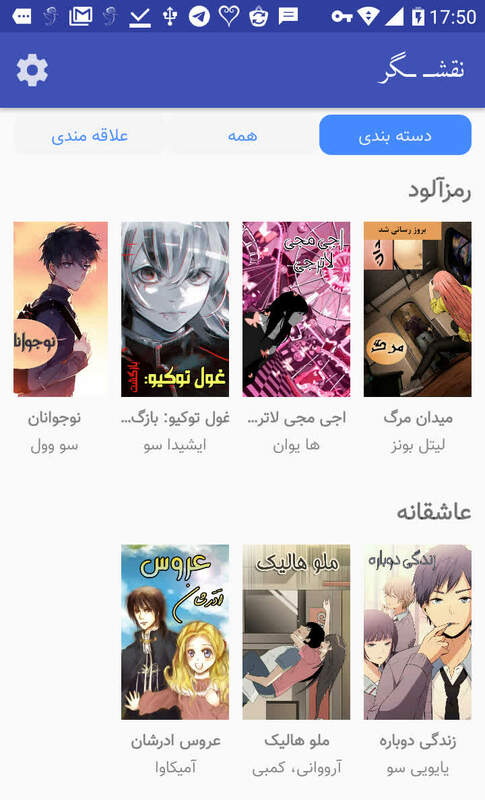 We have a server based android application for reading comic books. 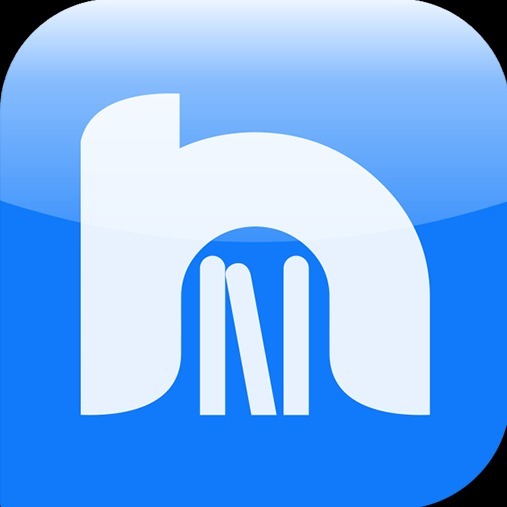 The app is capable of delivering large amount of books. Books are categorized according to their genre and rank where each page of a book is treated as a jpeg file and is fetched from the server. Your contents can also be delivered by this application to your customer (such as your books and your blog). The attached images are in another language rather than English but building the English version is straightforward.